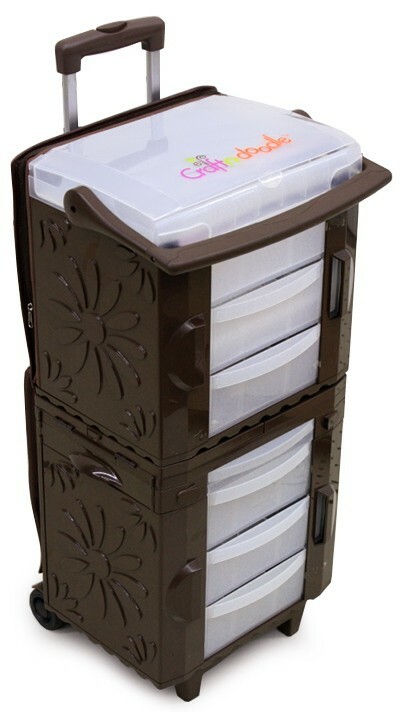 The Craft-N-Doodle scrapbooking storage center is here to serve you through all of your upcoming creative projects! 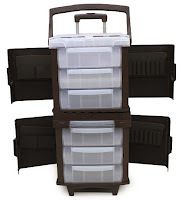 Self contained, portable, and able to seperate into two individual storage containers. 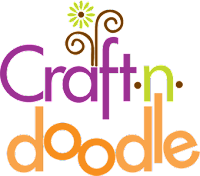 What does the Craft-N-Doodle offer you? The Craft-N-Doodle regularly sells for $399 but you can order it on sale now from beverlys.com for just $125!!! This is a great product at an unbeatable sale price so pick one up while you can! 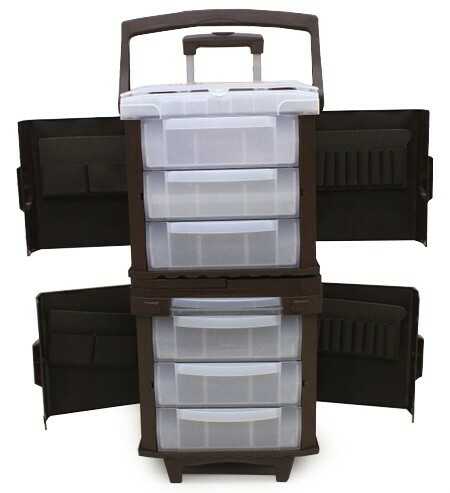 Visit beverlys.com for detailed information and to place your order today!